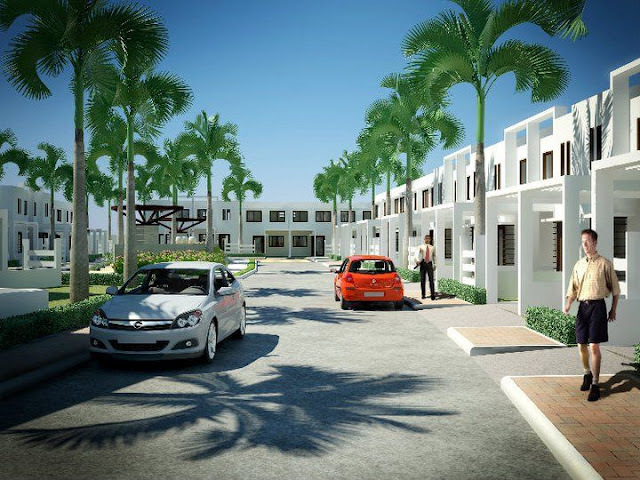 Injap Land Corporation is also developing a closed-gated subdivision in Mandurriao District in Iloilo City named First Homes. It is a high class development made affordable. It has two-bedroom, three-bedroom and four-bedroom town homes. Its is located at Navais, Mandurriao District, near the old Iloilo Airport. It is never been flooded and it is within Iloilo City. To view more photos of perspective, floor plans and interiors of First Homes Subdivision, visit First Homes Subdivision's profile. It is a 21-storey commercial and residential tower to be built in a 1,046 square meter newly acquired property at the corner of Jalandoni Street and Diversion Road, right across SM City Iloilo in Mandurriao district. It will have commercial units in the ground floor, multi-level parking and residential condominium units. The high-rise building is designed by the famous ASYA Design firm headed by its principal Architect, Albert Siy Yu. Soon to be the first hi-rise building in Iloilo City, Injap Tower Condotel promises not only to change the skyline of the city but also to provide investment opportunities to Ilonggos both here and abroad. It is very near SM City Iloilo, Plazuela de Iloilo and a few-minute ride to Smallville/Boardwalk Complex, Ateneo de Iloilo, Iloilo Scholastic Academy and Megaworld’s Iloilo Business Park. 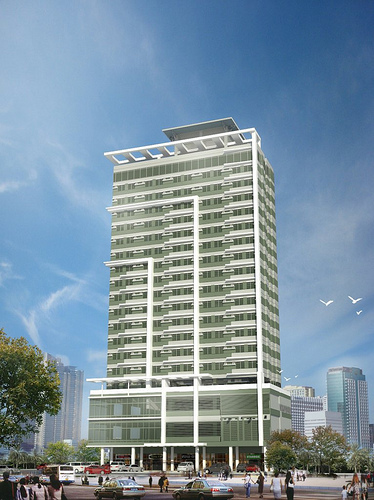 The residential units at the Injap Tower Condotel will not only be condominium spaces but also involve a time-share hotel component, which is typical for condotel developments. This means unit owners have the option to place their unit in the hotel’s rental program where it is rented out like any other hotel room. The time-share component is a big advantage to unit owners who would want to earn income from their condominium unit while they are away from Iloilo. To view more photos of perspective, floor plans and interiors of Injap Tower Condotel, visit Injap Tower Condotel's profile. 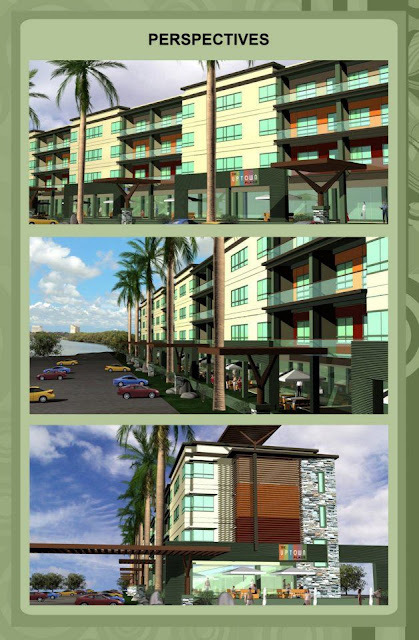 It is a 4-storey mixed residential condominium and retail commercial strip. 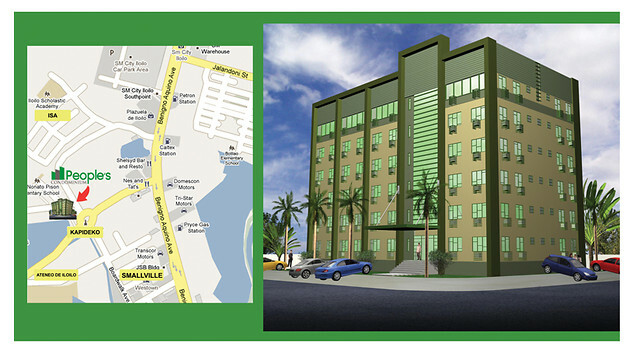 It is located at General Luna Street right in front of the grand Sarabia Manor Hotel and Convention Center. It has a total of 177 semi-furnished units outfitted with balcony that affords a great panoramic view of the Iloilo River. It will be equipped with 2 service elevators and full capacity generator sets. To view more photos of perspective, floor plans and interiors of The Uptown Place, visit The Uptown Place's profile. Hi, This is an interesting condominium to have. Any updates of this please? Thank you for sharing this with us. Keep up the good work providing such a valuable post like this. I hope Injap Corporation can duplicate the achievements of other developers like Megaworld. You can visit them here, fortcondominium.com. This is one of a kind hotel! I hope Injap Corp. will continue to build magnificent buildings to reach new heights. By the way, one of the biggest real estate developers, www.vistalandinternational.com.